Matt uses the Fernandes sustainer at 5:03 on this video and you can see this pickup at 5:30. 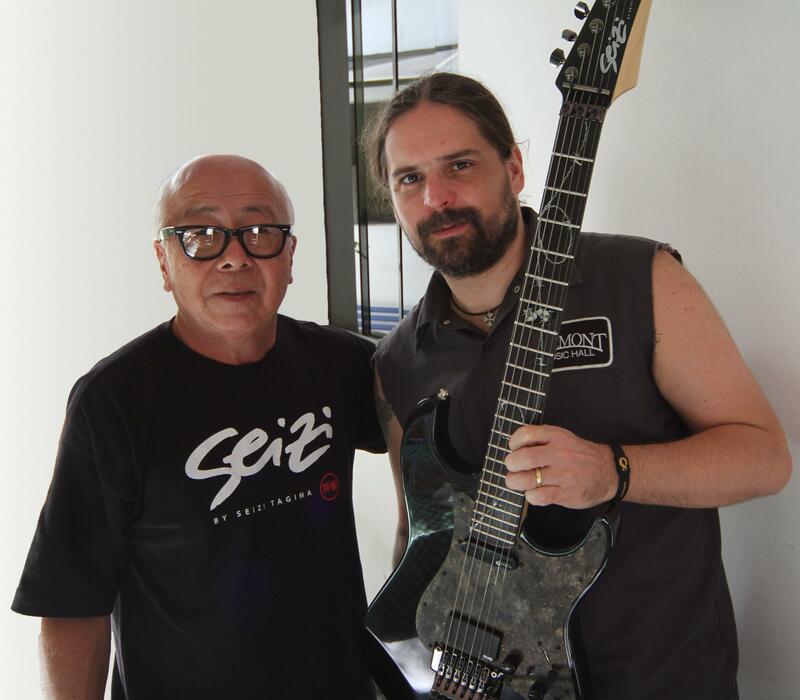 The guitar that Andreas is holding in this picture is equipped with a Fernandes Sustainer in the neck position. As explained in the video Alan has modified his Stratocaster with the Fernandes Sustainer Pickup Kit. 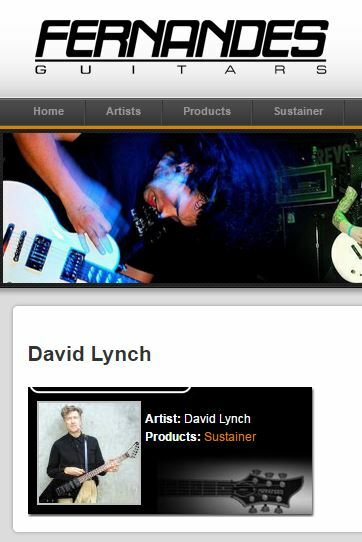 The [artists page on Fernandes' website](http://www.fernandesguitars.com/d/205-david-lynch.html) lists Lynch as a user, and even features this quote from him: "The Fernandes Sustainer... point it west and it keeps on keeping on." Most of his signature guitar featured FERNANDES SUSTAINER.